To the men and women in the building who are feeling extra pressure today to do something special for that certain someone, we have something for you. It’s Valentine’s Day after all, and for many, that means another year of stress over making this the ultimate day of love, in fear of not meeting lofty relationship expectations. It’s at times a no-win situation, or better put, a day for games that potential significant others play with each other to see how well you know their needs or if you may be the one. Did you buy the right flowers? Should you have delivered them to their office or not? Dark or milk chocolate? Is your reservation at the right restaurant? Rosé or Brut with dinner? Are those heart-filled boxers going to look flattering tonight? Do I love this person or was I forced into saying so because it’s Valentine’s Day? Ahh, the stress. Let’s relieve some of that, right now. Or at least take your mind off of it for a second and reward you with something that you can spoil yourself with when the day comes to a close. 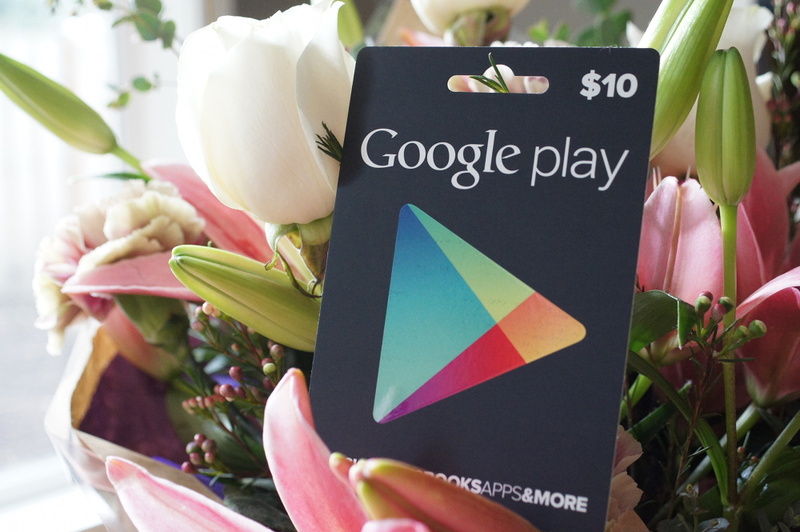 We have a handful (5) of Google Play gift cards to give away to five heart-shaped DL readers. Update: We have our winners! Go check your emails! 1. If you haven’t already, follow us on your favorite social network: Twitter, Facebook, or Google+. 2. In the comments, tell us your Valentine’s Day plans. Tomorrow at 9AM Pacific, we’ll choose five winners randomly from the comments.